Looking for low maintenance home? On the Golf course? 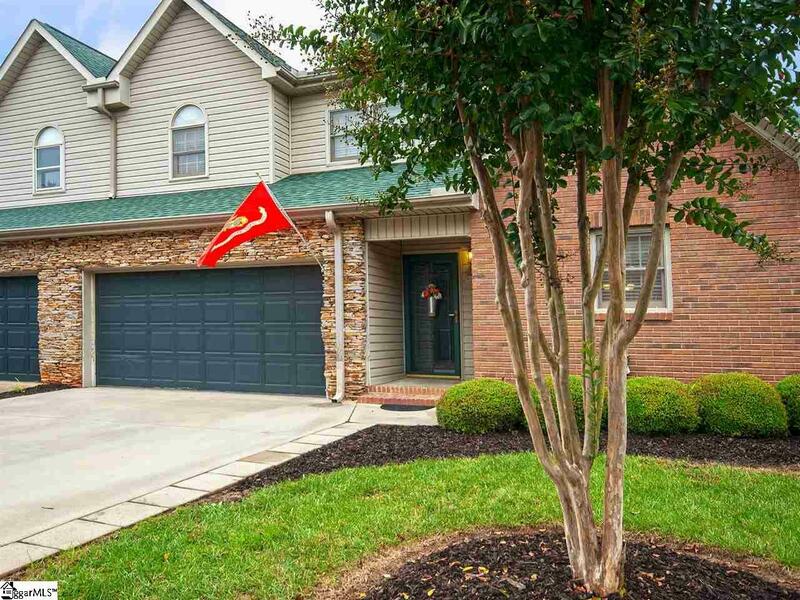 Here you go A well-maintained townhome with very spacious 3 or 4 Br (Bonus Room), 3 full baths, 2-car garage!! (Most units only have a 1-car garage). When you walk in this lovely home, you will immediately fall in love!! So much space!! Large open kitchen with white cabinets, and a large Breakfast/dining area. Spacious family room featuring gas logs that you will truly enjoy this fall and winter days! Master bedroom is on the main floor, just off of the family room. It has 2 separate doors with a large closet combined! No shortness on space here! The Master bath has double sinks, and plenty of room! 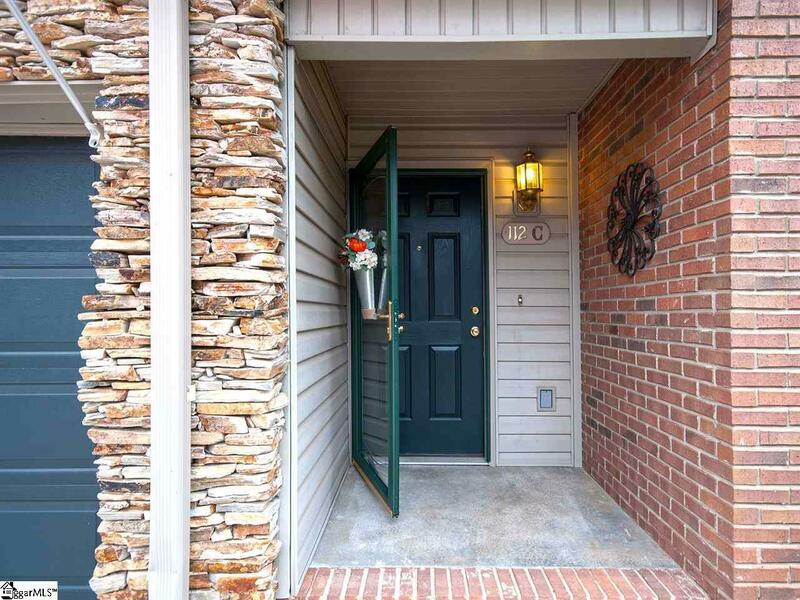 Lets step outside for a minute.. as you walk out the family room door leading to the back yard, you will find a large patio that will be great for those relaxing evenings, or early morning coffee! Now back inside and to the laundry closet. It has built in cabinets for extra storage! 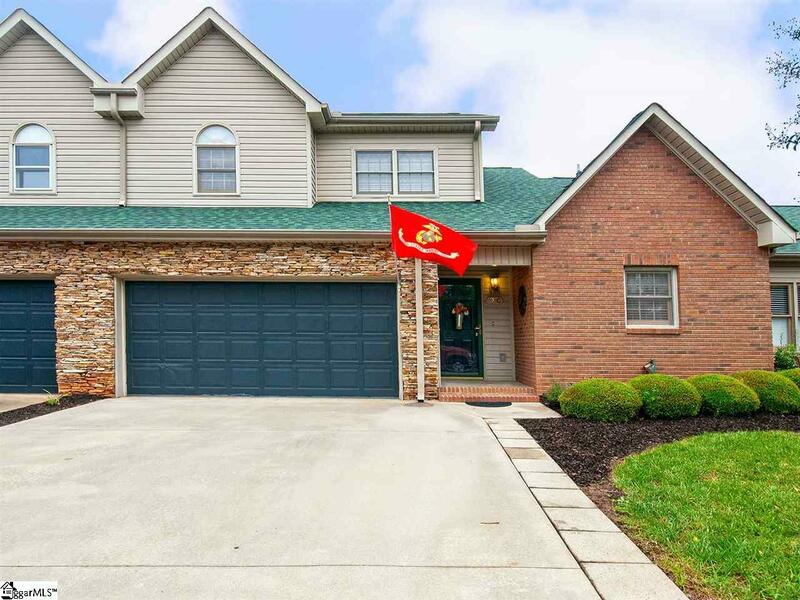 As you make your way upstairs, you wont believe the room size of the bonus room, the extra bedroom and full bath that the Sellers had finished after they moved into this lovely home! Close to 2,000 square foot, this home is priced to sell and wont be sitting long!! Call today for your private showing! HOA is mandatory, and is monthly. The Country club membership is not included with the purchase. If square footage is of importance, Buyer and Buyer agent must measure. HOA covers commons areas, trees outlining the street and lighting and liability for common areas. Lawn cutting and sprinklers in front, along with yearly termite inspection. Every ten years an assessment of 150 per unit for termite treatment. Termite bond is in place through the HOA. Bushes, exterior and roof are the owners responsibility. Pinnacle Lane is deeded to the city. Membership to the Club House, pool, tennis and golf, golf store, bar area, are purchased, strictly through the Club House. 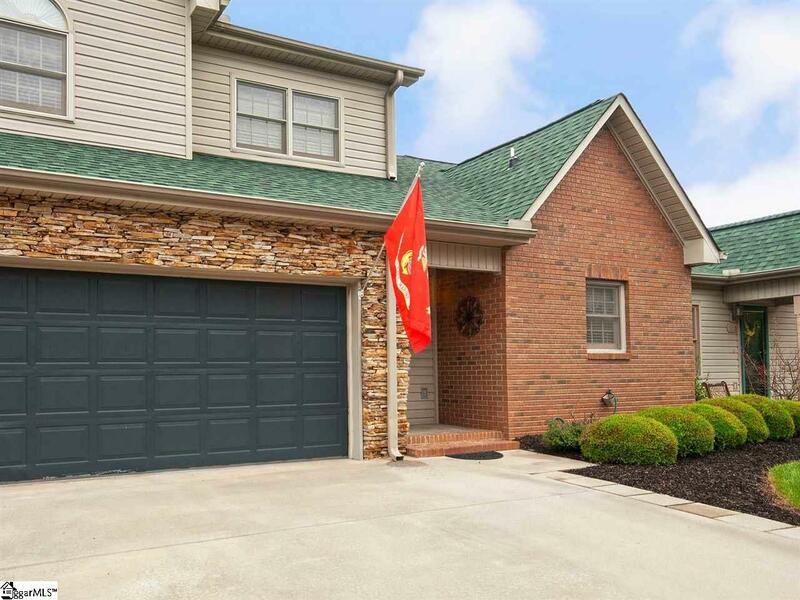 Listing provided courtesy of Latresa Gilstrap of Allen Tate Company - Easley.